Imagine relaxing in the morning - drinking coffee on the front porch situated on the corner of your quiet cul-de-sac. 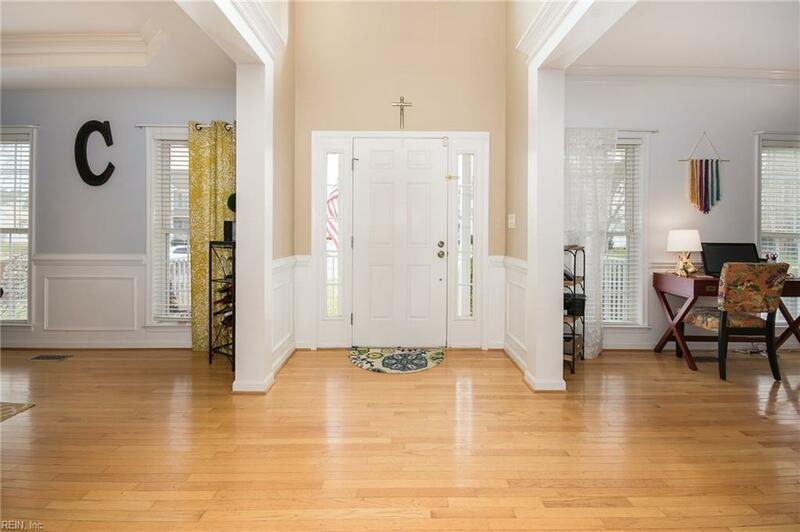 Walk into the open foyer as sunlight filters through the abundance of windows. The entire home is painted in beautiful neutrals, making decorating a breeze. The eat-in kitchen is open to the family room and has plenty of cabinet space & gorgeous Corian counters. 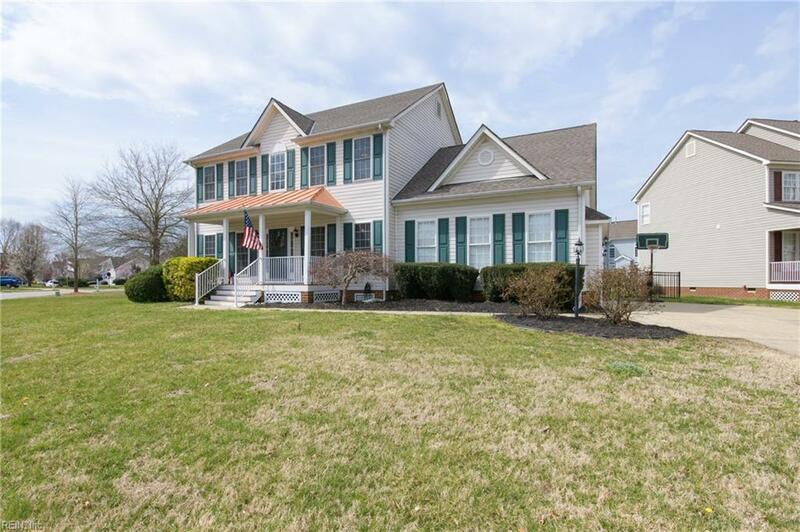 Upstairs is a large master suite with tray ceilings, double closets and sizable master bath. 3 other roomy bedrooms make up the top floor. 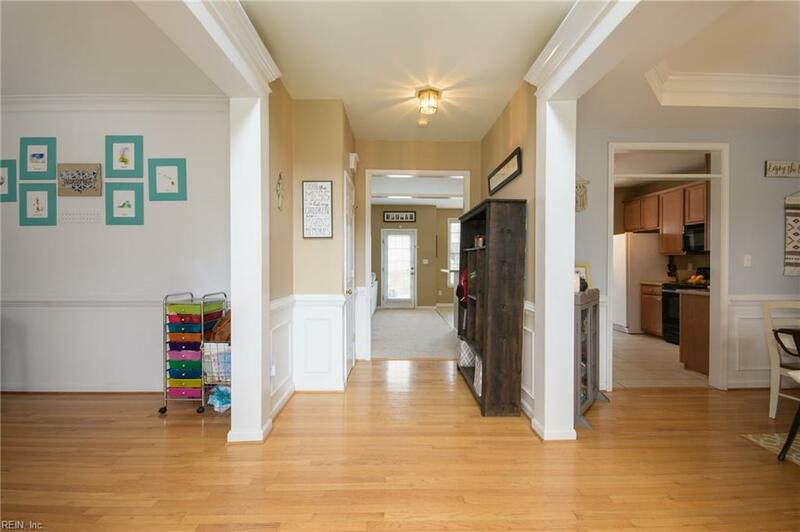 Attractive side-loading garage and spacious front yard make for great curb appeal, while the back yard is fenced with a big deck - great for entertaining! The home is located across from the catch-and-release lake & Celebration Park, where you can play on the playgrounds, tennis courts, pools and on the putt-putt course of Eagle Harbor. 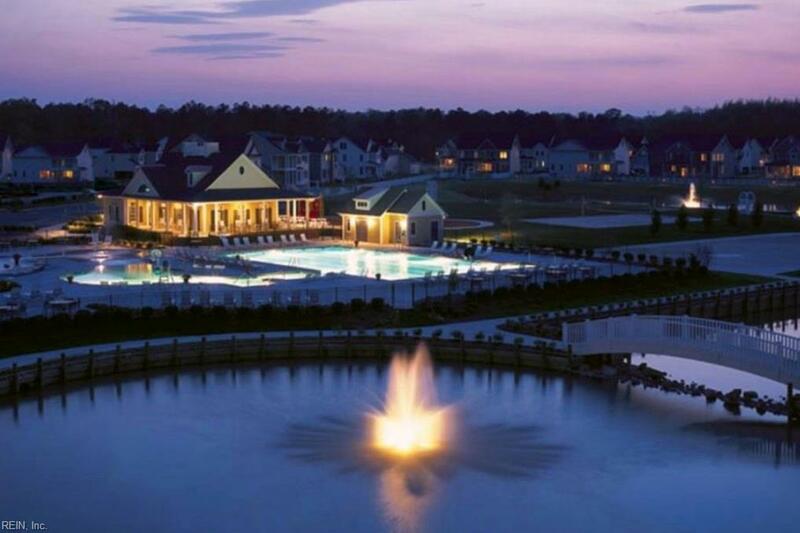 Spend summer evenings meeting neighbors at at the park, or even enjoy movie night with kids and friends at the pool. Welcome home!